Video Rage: The 4th Amazon Review!!! I love a good surprise, and I got one last night! 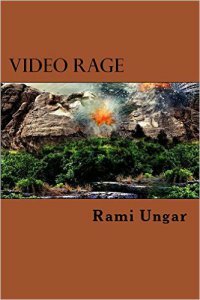 There’s a new review of Video Rage, the second book in the Reborn City series. It was posted June 2nd, the day after the one-year publishing anniversary of the book (not sure if that was intentional or not). I’m very happy to see this new review, because reviews come slowly to my books (this is the fourth for this one, and 366 days after publication, after all), and it always picks up my mood when people are willing to leave their thoughts on my work in places I can see. Now if you don’t know what Reborn City or Video Rage are about, then you must be really new here. Okay, what they really are: they are the first two books in the Reborn City series, a science fiction trilogy I started writing back in high school. The series focuses on Zahara Bakur, a Muslim teenager in a dystopian future who is forced to join the Hydras, a street gang whose leaders have strange, preternatural powers, after her parents are murdered by a rival gang. 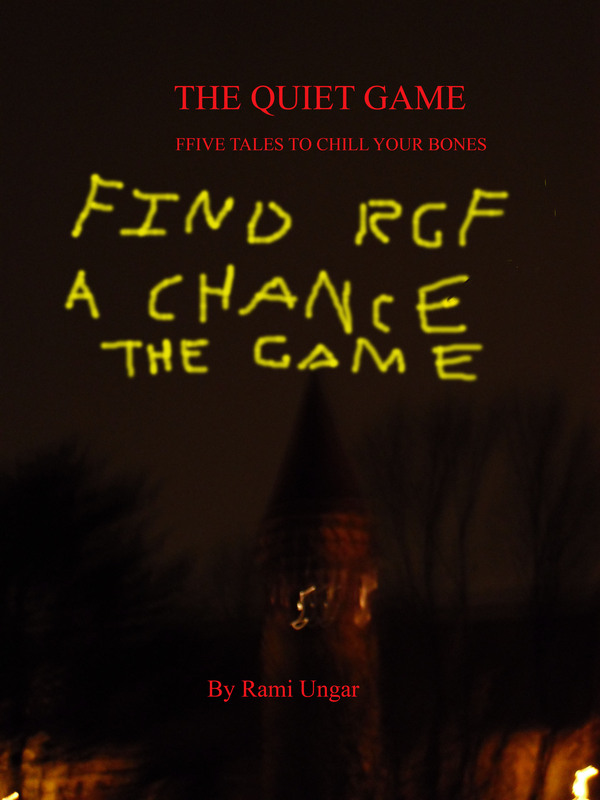 The trilogy contains themes of prejudice vs reality, gang violence, drug addiction, and overcoming what others and what you yourself think about yourself. 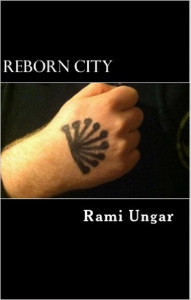 The first book, Reborn City, came out in November 2013, and the second one, Video Rage, came out in June 2016, just a little over a year ago. I enjoyed this sequel to Reborn City. This is not really my genre, but I think the story was well written and I’m definitely waiting to see what happens in the third installment. 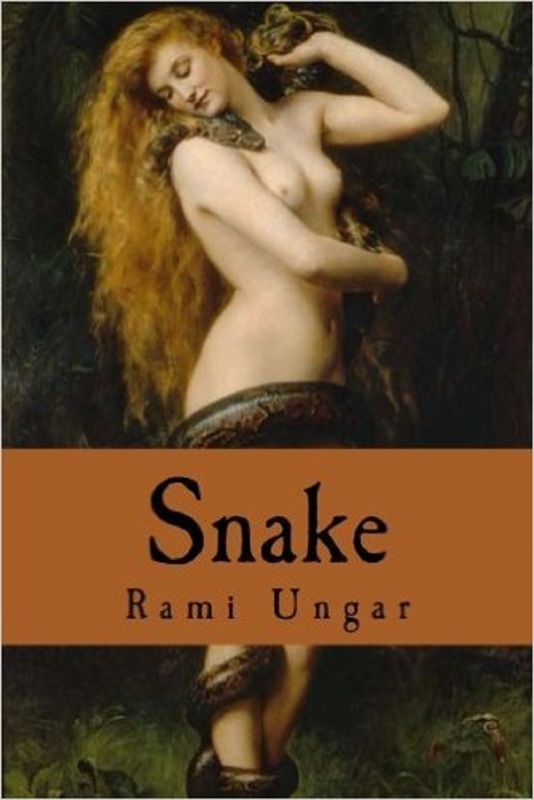 This book is a lot of fun to read with lots of twists and turns. People seem to like the books. And if any of this makes you want to read the books, you can check out the links for both RC and VR below. And if you decide to read the books, please make sure to let me know what you think, preferably in a review. Positive or negative, I love feedback from readers, and the more reviews I get, the more readers may come across the story. That’s all for now, my Followers of Fear. Expect my next post this Saturday morning, if nothing else happens this week. Until next time, pleasant nightmares.